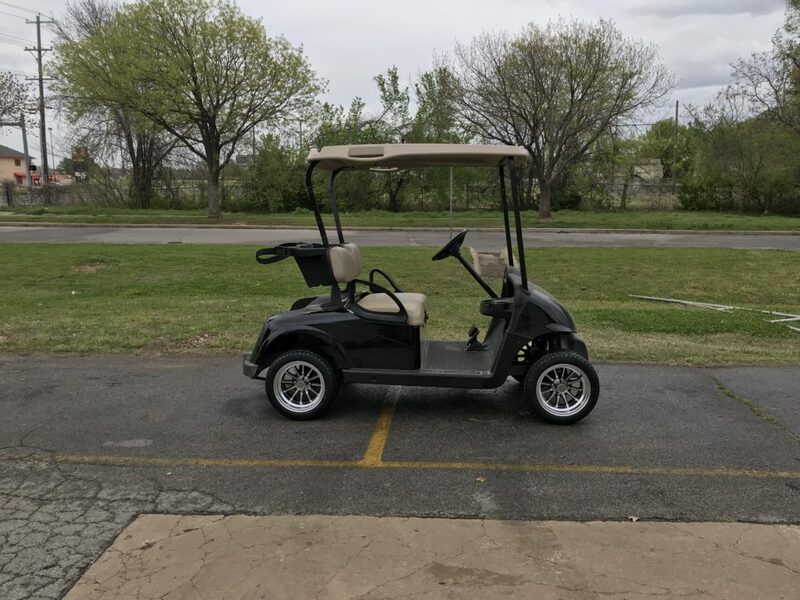 No matter what the occasion, Golf Cars of Tulsa can meet all of your rental needs with our extensive line of golf cars available for rental. 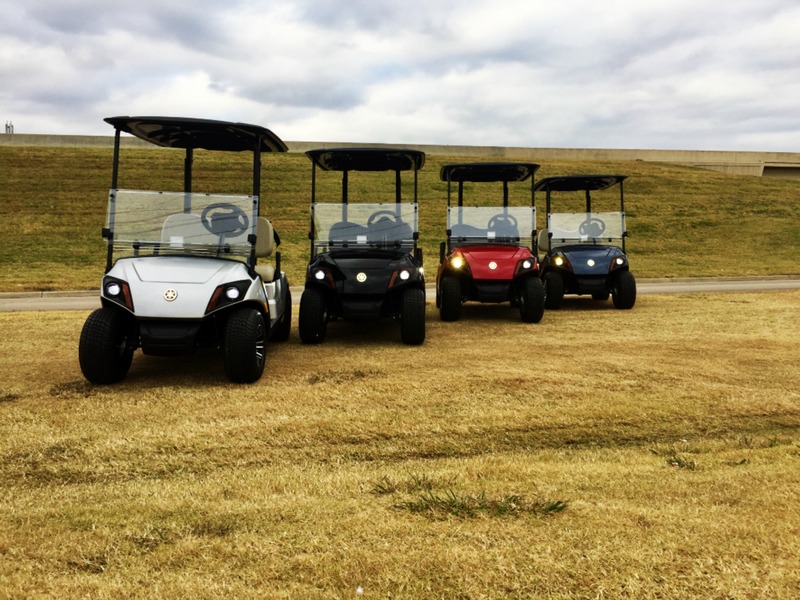 Our wide selection of golf cars makes fulfilling your needs a snap. 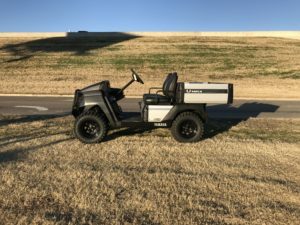 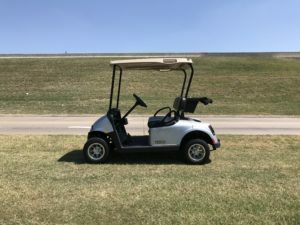 Whether you are looking for a car for the golf course, a wedding, gardening, maintenance, security, shuttling passengers, or just getting around the ranch, we are sure to have the perfect vehicle to match your criteria! 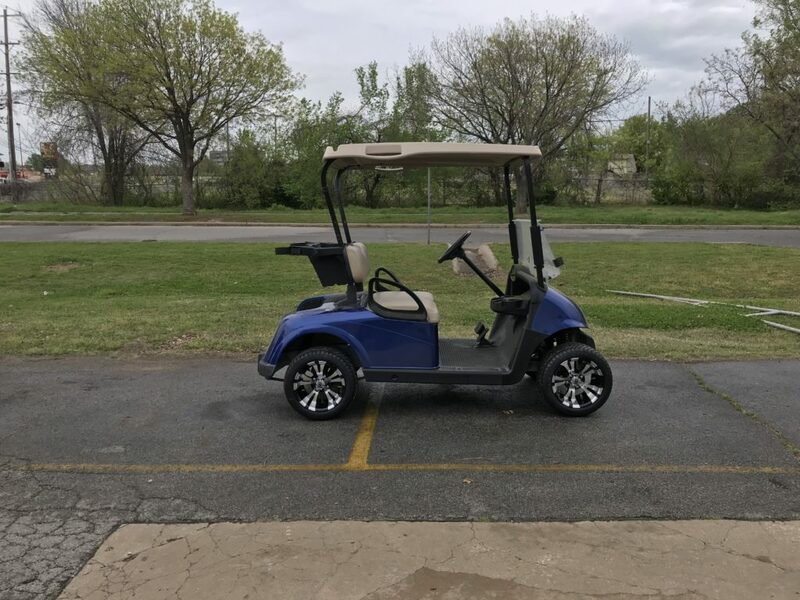 Our cars are also great at the lake! 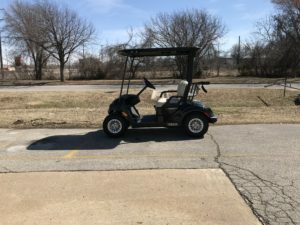 You can take comfort in the quality of the rental you will receive when it comes from Golf Cars of Tulsa. 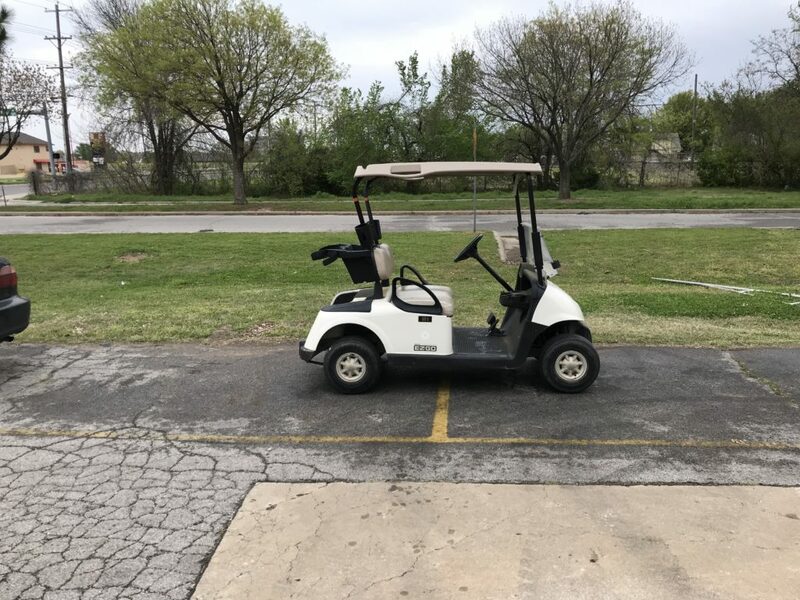 Our service team takes pride in ensuring the highest service standards are maintained on all of our cars. 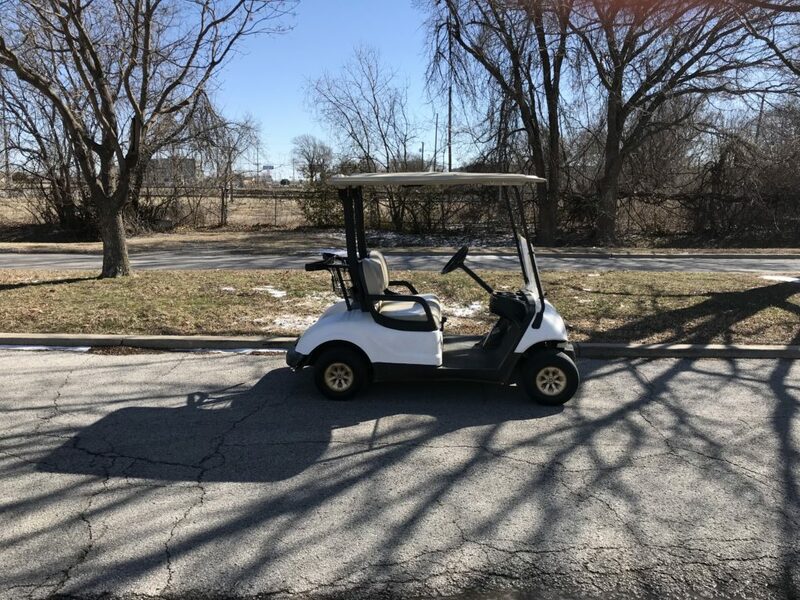 Check out all of our pre-owned golf cars. 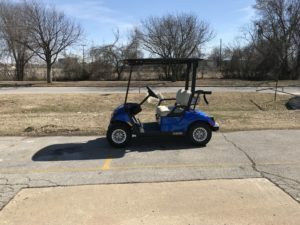 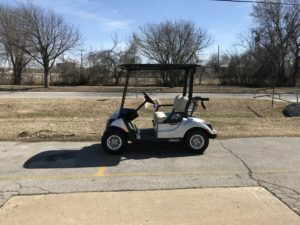 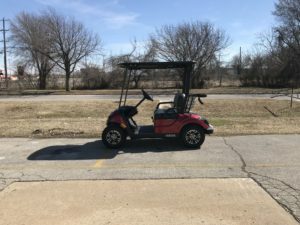 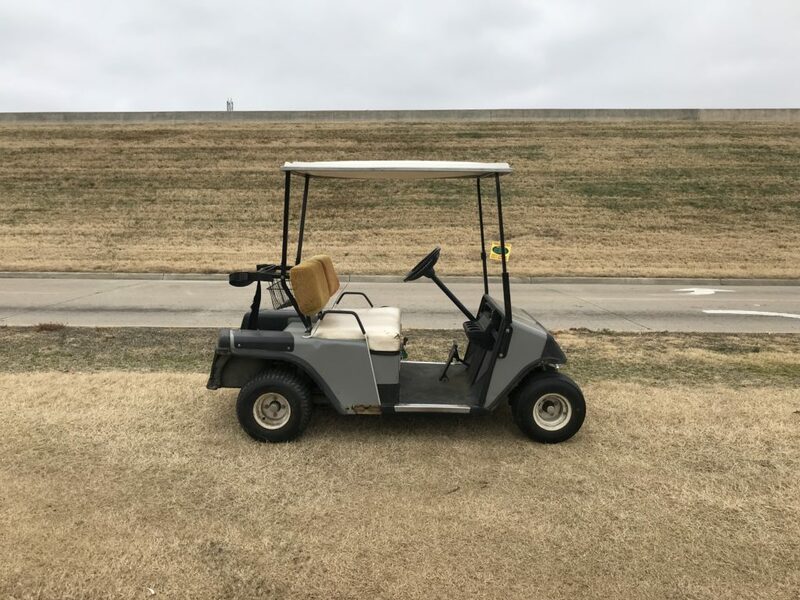 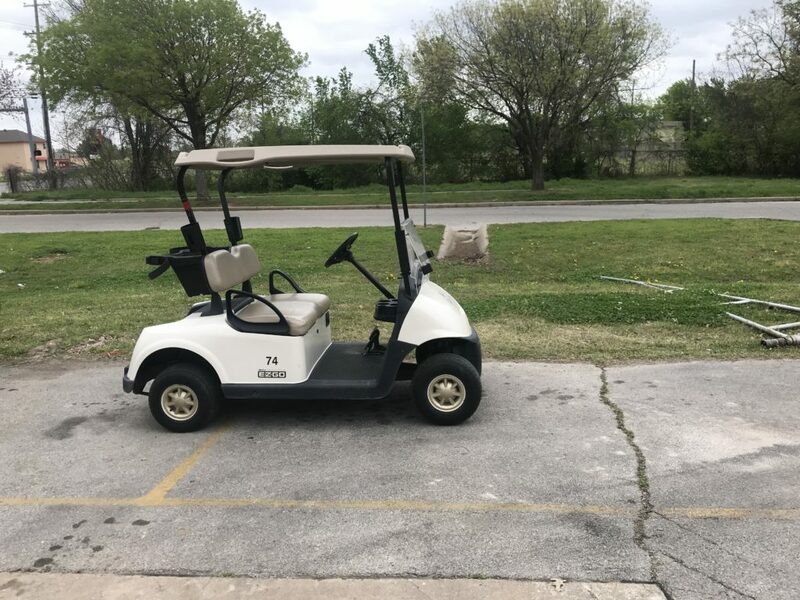 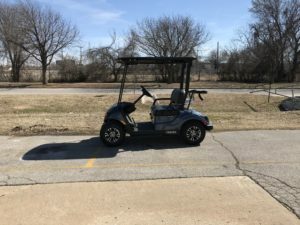 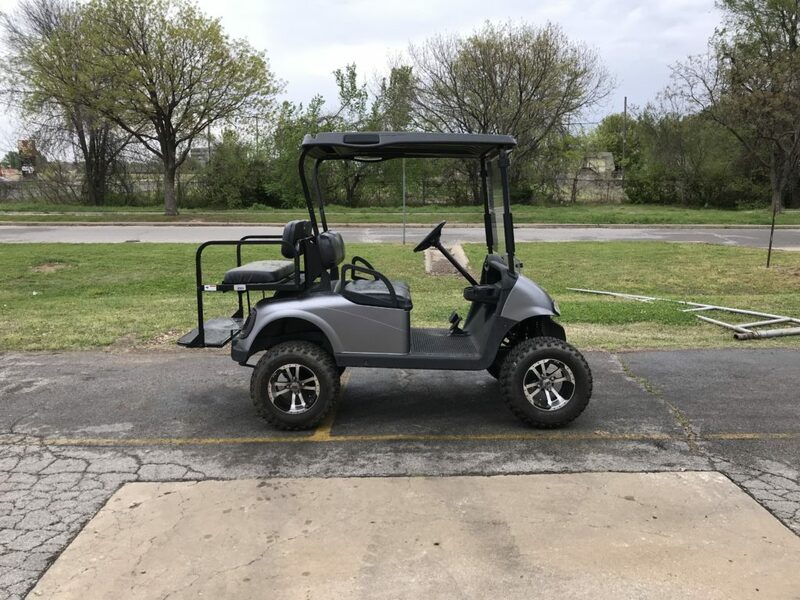 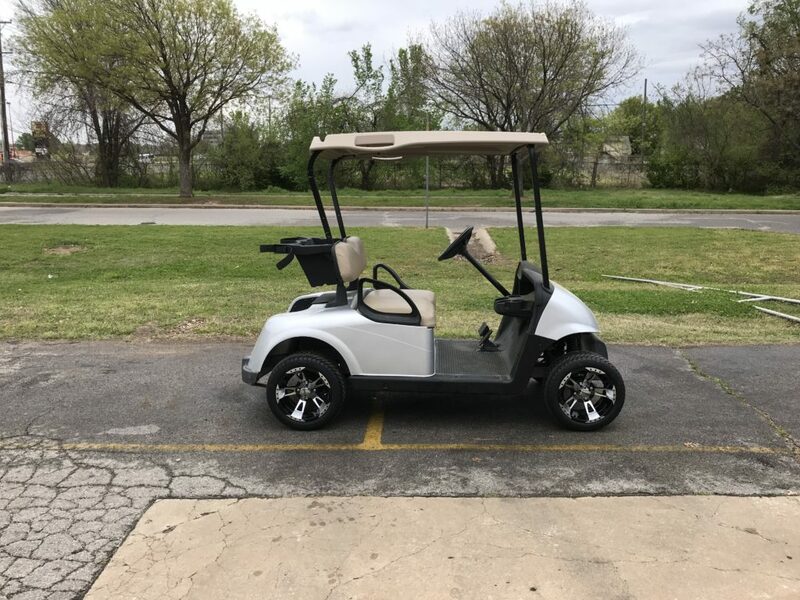 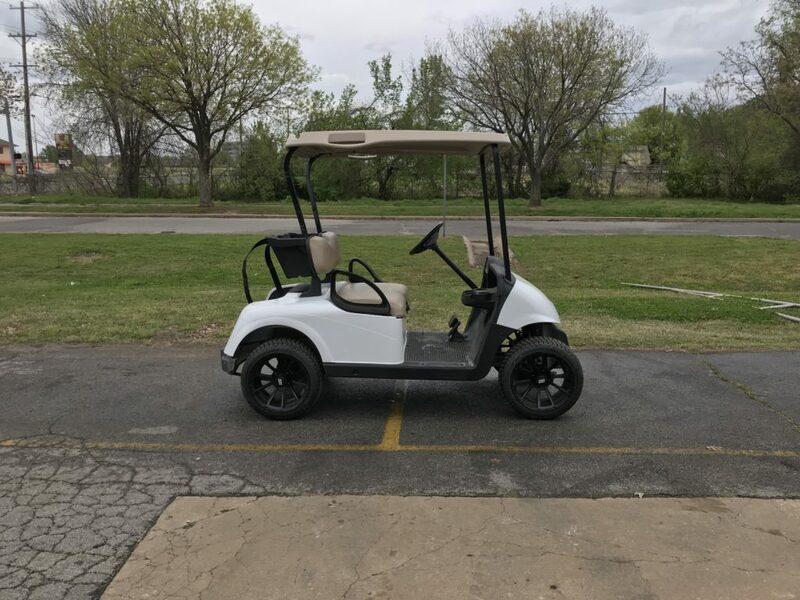 At Golf Cars of Tulsa we pride ourselves on knowing just what you want out of your golf car. 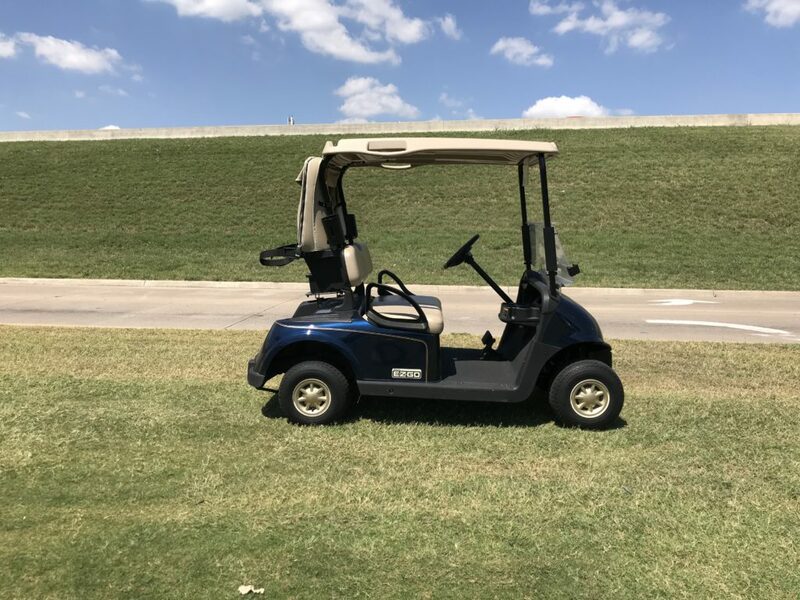 Whether you are spending the day on the golf course or you are ready to take on your next big project, we know what it will take to get you there. 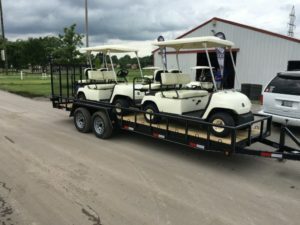 We are a family owned and operated business backed by over 40 years of experience. 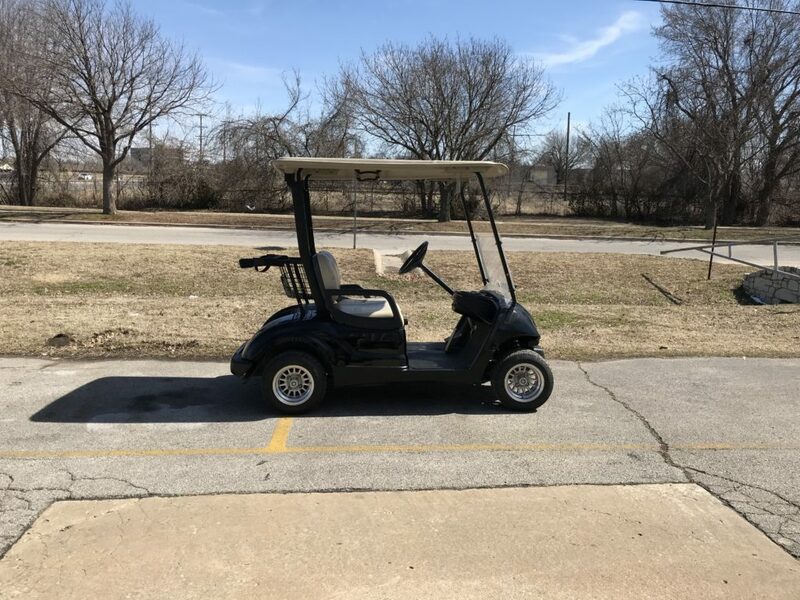 Golf Cars of Tulsa proudly offers you a large selection of new and pre-owned golf cars. 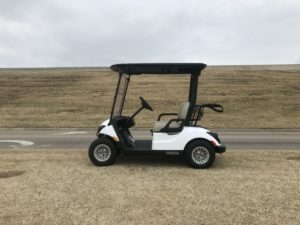 We also offer a great line of parts and we provide superior service to keep your golf car operating at it's best.